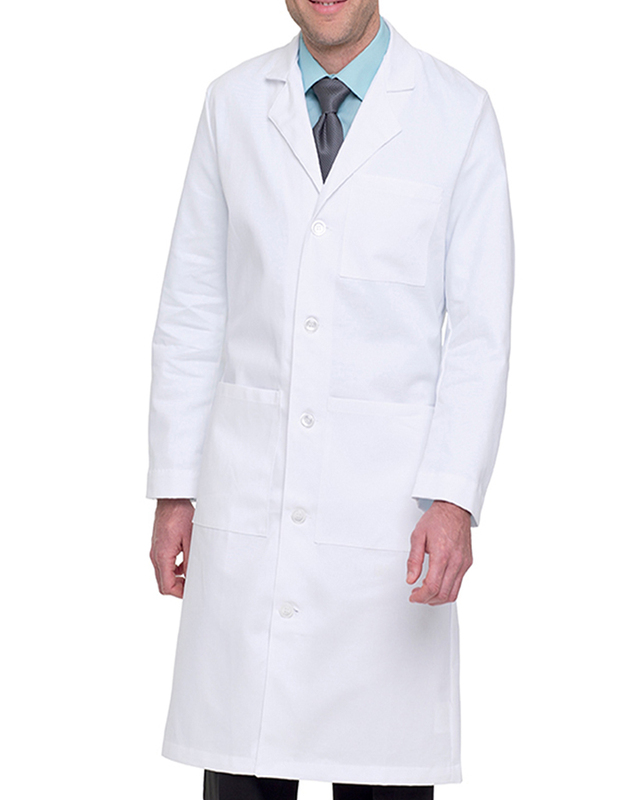 Look professional and feel great in Landau Uniform featuring a traditional notched lapel collar and five buttons for closure. 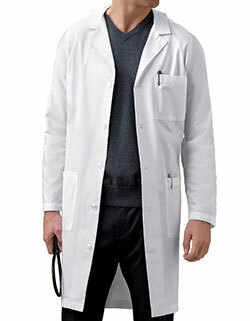 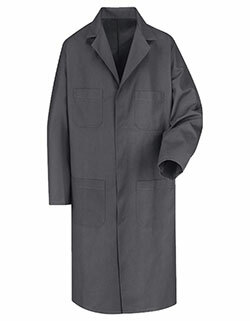 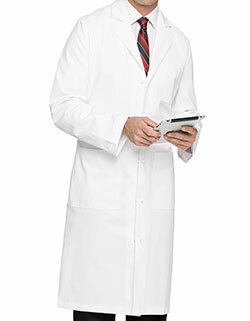 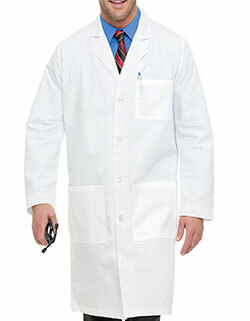 The lab coat has a styled back with a belt stitched over pleats that resonates luxury. 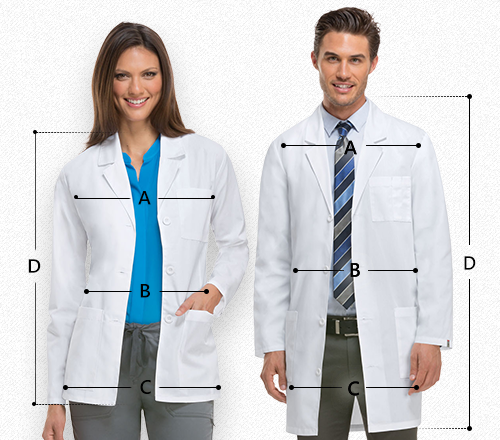 With its two roomy patch pockets and a chest pocket, storage is easier than ever.